Kameron Wilson, a 3-star linebacker from Jonesboro, Georgia, announced his verbal to the Louisville Cardinals yesterday. 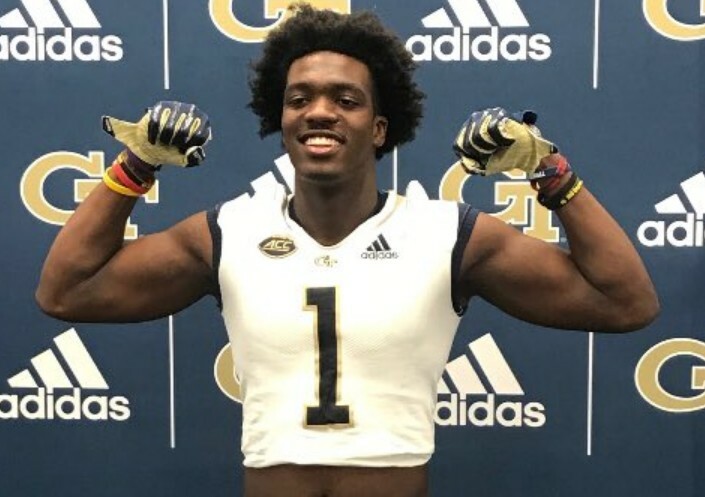 The 6-1, 206 pound Wilson chose Louisville over Coastal Carolina, Georgia Southern, South Alabama, and Western Kentucky. No evaluation of Wilson is available on the major recruiting sites. This is the second 2020 commitment for new head coach Scott Satterfield.